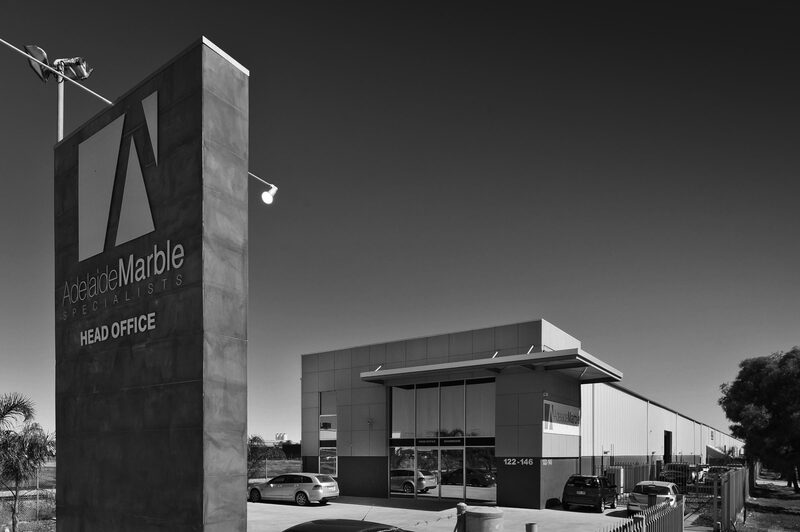 With over 37 years of experience Adelaide Marble Specialists has become a market leader in the manufacturing of natural stone, engineered stone and porcelain products. Continued investment in state of the art manufacturing facilities and equipment, provides customer satisfaction via four AMS Surfaces branded sales outlets across SA and NT and partners in VIC and NSW. Our continued growth comes from strong relationships with both local and overseas supplier partnerships enabling us to bring the latest manufacturing and product trends to our customers. 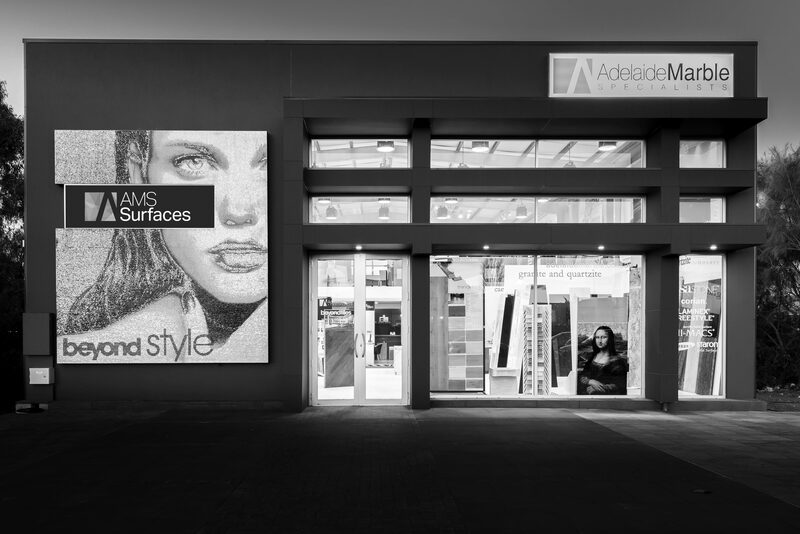 Building on the success of Adelaide Marble Specialists strong manufacturing and customisation platforms, AMS Surfaces was created to meet the ever-changing needs of our customers. AMS Surfaces is a collection of products that hones in on the stunning nature of decorative surfaces. The collection includes; Natural Stone, Porcelain Sheets and Panels and Tile surfaces for indoor and outdoor environments. The collection is well supported with a select range of Engineered Timber Flooring, Paving, Mosaics and Wall Cladding. 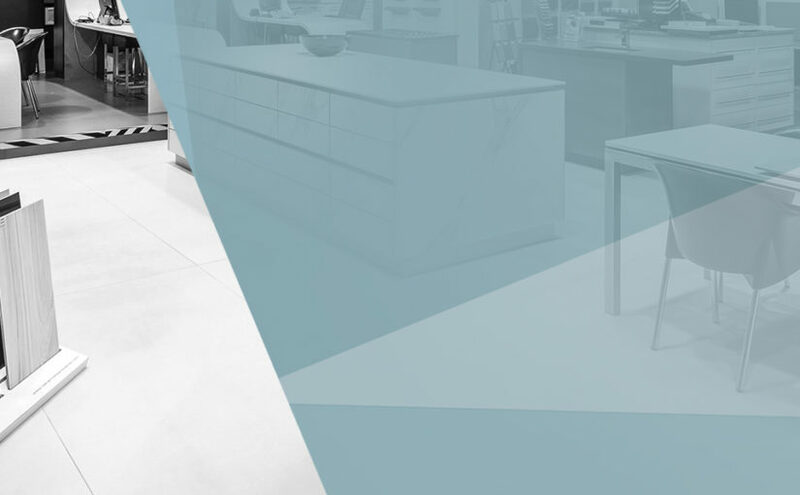 AMS Surfaces is consistently at the forefront of design; offering the latest trends and products from all over the world, sourced to meet customer demand for price, quality and service. Adelaide Marble Specialists offer a distinct point of difference with customised services including; sandblasting, specialised cutting and fabrication of natural stone, engineered stone, porcelain sheets and tiles to create exceptional features for indoor and outdoor spaces. 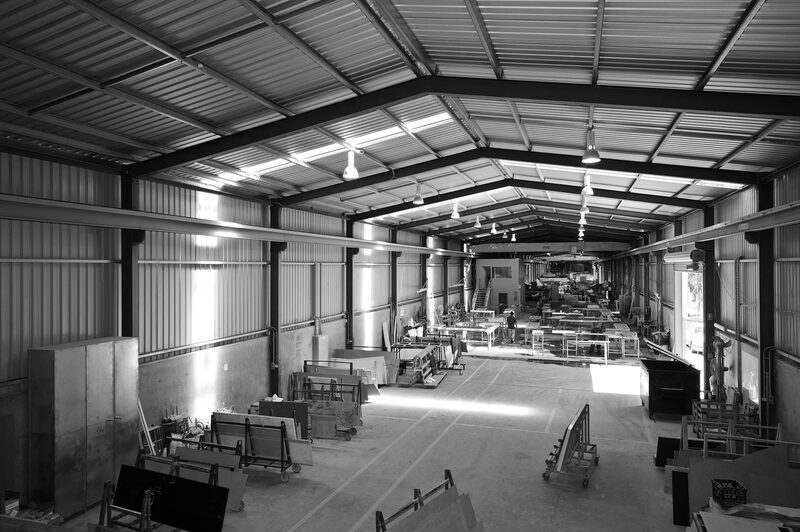 The team at AMS can provide tailor made solutions to meet customers’ specific requirements for both residential and commercial applications creating a unique and distinguished look for any project. AMS Surfaces is proud of its South Australian family owned heritage, and is enthusiastic in ensuring future growth nationally and internationally from its base in South Australia. Creative Solutions. Quality Products. Specialised Service. AMS Surfaces partners are recognised by the ITTS Group logo.